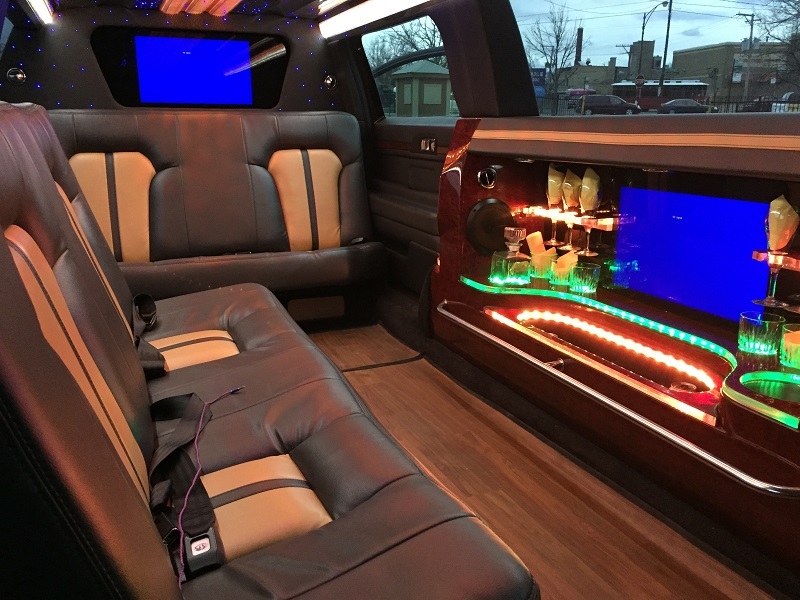 Our limo service is an ideal option for an independent or group of travelers with its very spacious and very impressive interior. 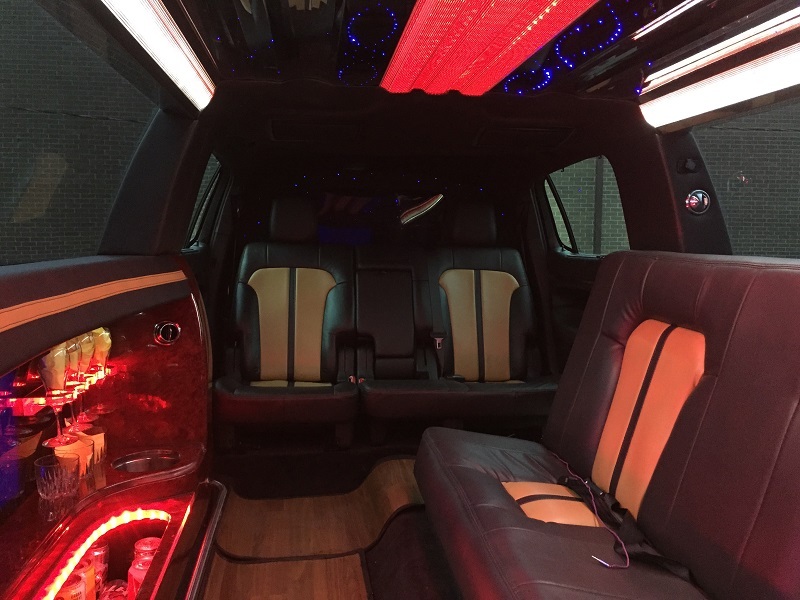 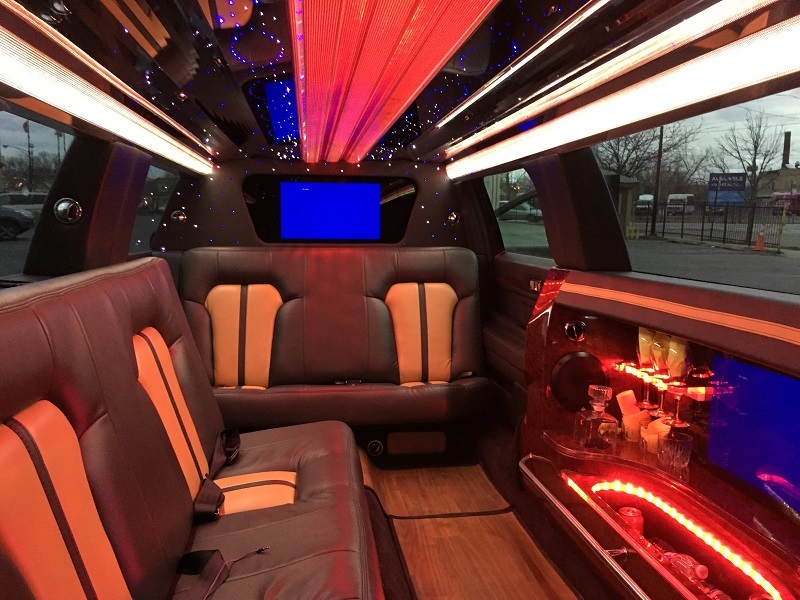 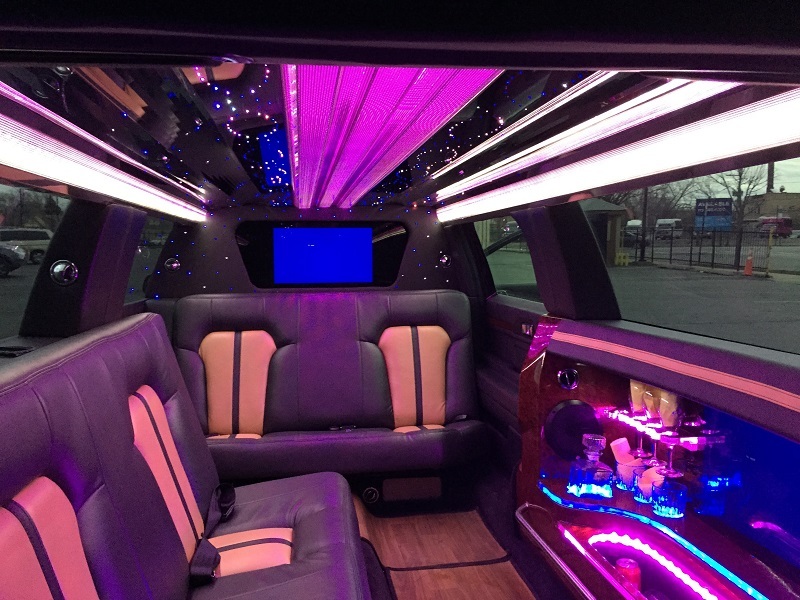 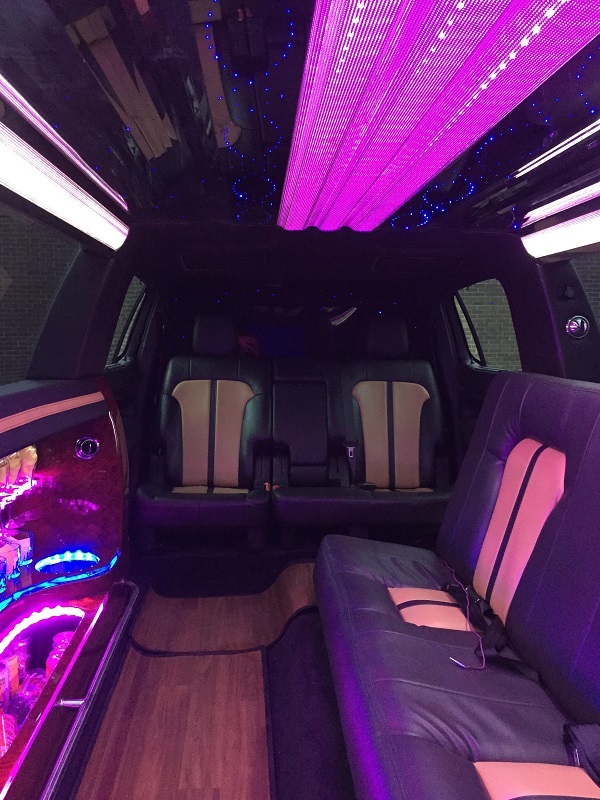 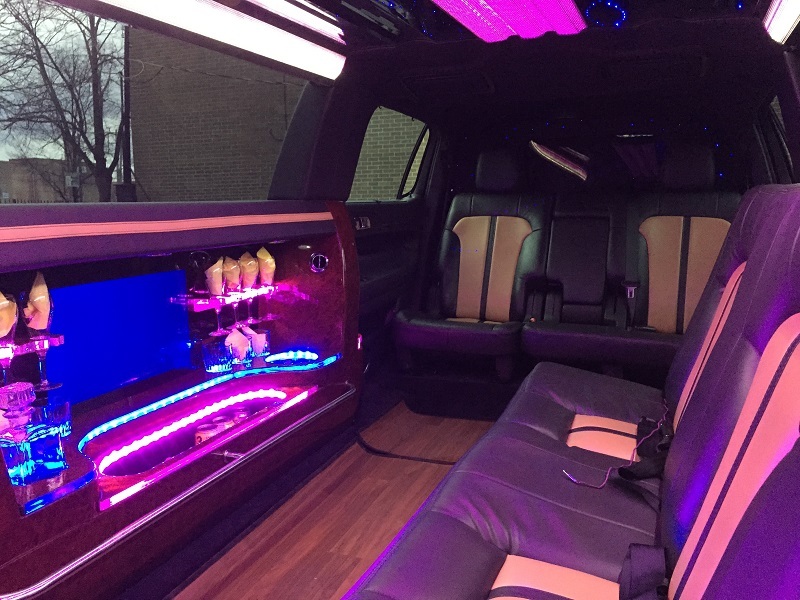 It is the best Chicago limo for executives or couples. 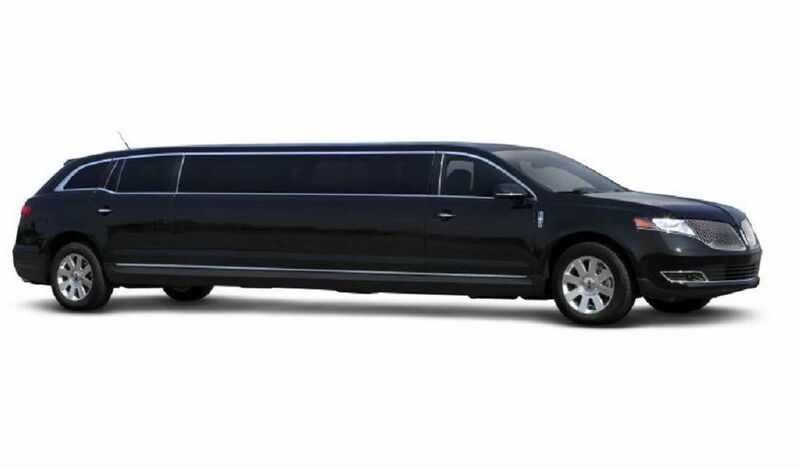 It is recognized as the prettiest of varied types of limos in the market. 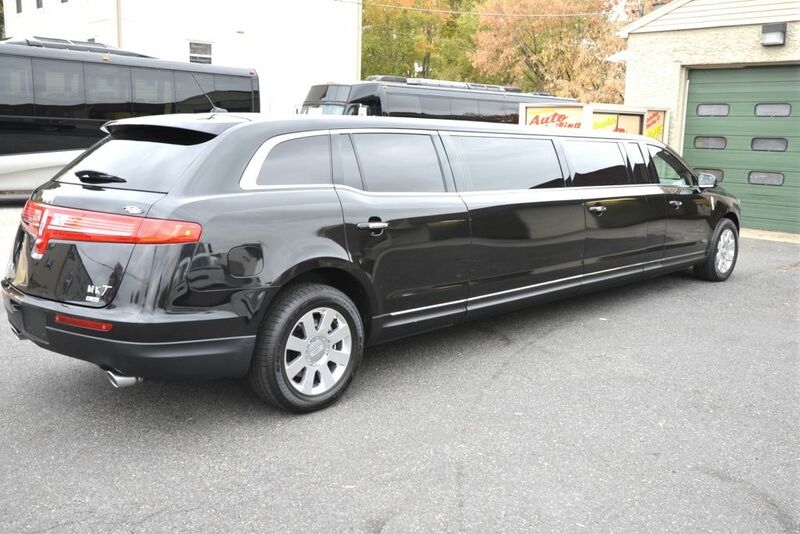 It is made available for pick-ups and drop-offs. 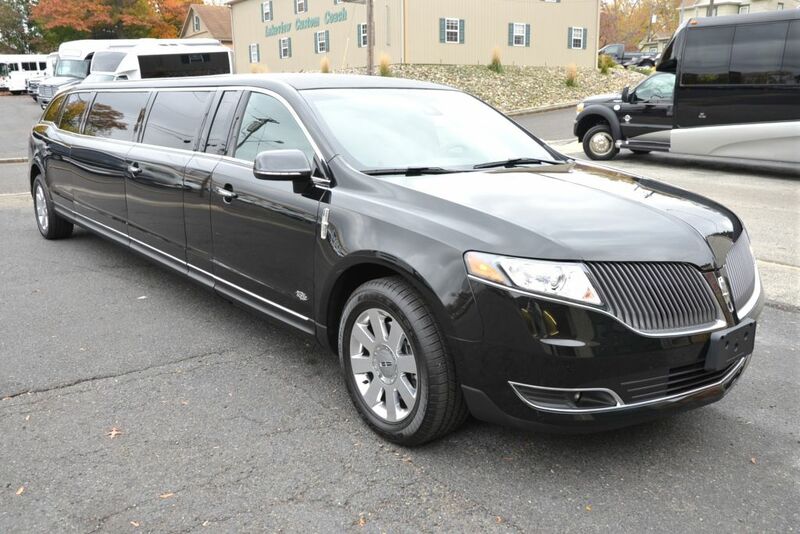 Flash Limousine Stretch Town Car is servicing the local residents and visitors of the city, transporting to the special occasions of their lives such as in weddings, proms, funerals, airport or cruise transportation, birthdays, bachelor or bachelorette party, sporting events, concerts, or just for leisure.